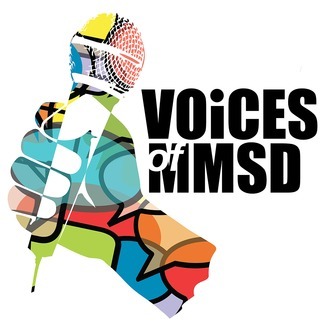 Welcome to the MMSD Voices podcast, where we go into our public school community in Madison, Wisconsin, and hear directly from the voices of our students, staff, and families. The Madison Metropolitan School District is the second largest school district in Wisconsin and serves over 27,000 students in 50 schools. We are committed to ensuring a sense of belonging, elevating the voices of our students and families (particularly those most marginalized), and practicing anti-racist behaviors focused on racial and social justice. Project Soapbox, a public speaking competition facilitated by Mikva Challenge, calls young people to speak out on issues that affect them and their communities. In this episode, you'll hear the top ten finalists' speeches from the March 14 competition at the Overture Center. Congratulations to our winners: 2nd Place - Jonah Gulisano 1st Place - Claire Neblett Student Voice Award - Aria Bowman Aria will have the opportunity to participate in the national competition in Washington DC. The top 10 finalists also won two tickets each to a performance of their choice at the Overture Center. *** Credits: Intro/Outro music by MicroSchool students Cheviest and Montevious. 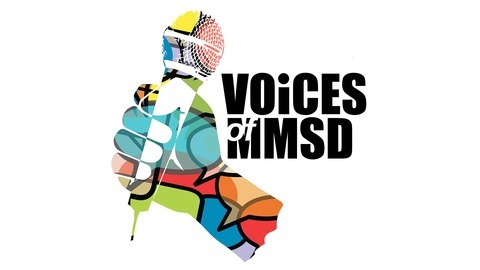 *** To request a written transcript of this episode, please email mmsdnews@madison.k12.wi.us. "I'm here as a reminder that students can achieve anything"